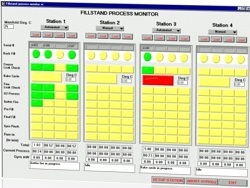 Compact FieldPoint Real-Time control and monitoring application for an EO pilot plant. CTI has developed numerous small reactor systems utilizing Watlow and Eurotherm controllers to control temperature, pressure, flow, and other parameters. 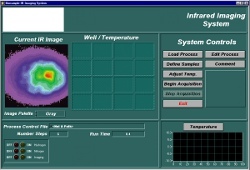 System with IR camera monitoring small temp changes in wellplates. System also controls gas mixture and pressure exposed to samples. Controls the powder dispensing rate, heater temperature, and other functions of one or two powder feed controllers. 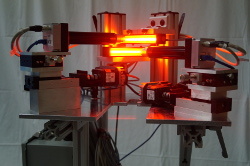 Controls the filling and testing of ring laser gyroscopes. Allows for the simultaneous processing of 16 gyros. 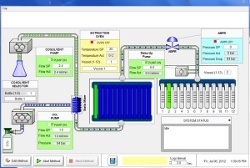 CTI has developed multiple custom software applications to control and monitor HFC refrigerant reactor pilot plants. These high channel count systems employ NI cFP Real-Time hardware for the highest level of reliability. 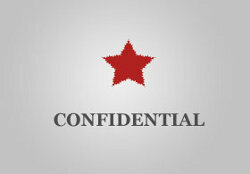 Controls the manufacture of photocells in a vacuum chamber. 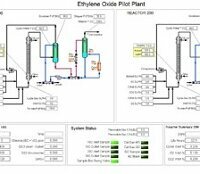 User can create, edit, and load recipes which control temperatures, times, and gas pressures of various process phases. Controls a vacuum deposition system used in producing optoelectronics. 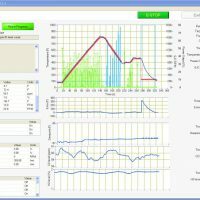 The control software controls the deposition parameters via recipes, the vacuum system, and residual gas analyzer. Controls the electroplating process for semiconductor materials in a system that is easily expandable to include multiple electroplating tanks using just one computer to control the various electroplating stations.